EXTINGUISH YOUR THIRST with the BEER of WINE COUNTRY! 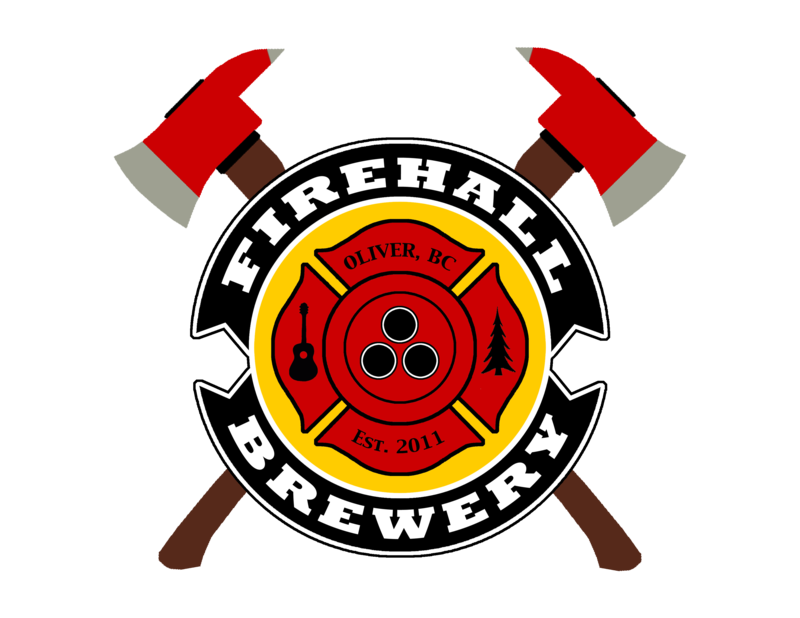 Nestled in the cavernous cellar beneath the "Old Firehall" on Main Street in Canada's Wine Capital, we pump out thirst-extinguishing ales with courageous flavour and alarming drinkability. 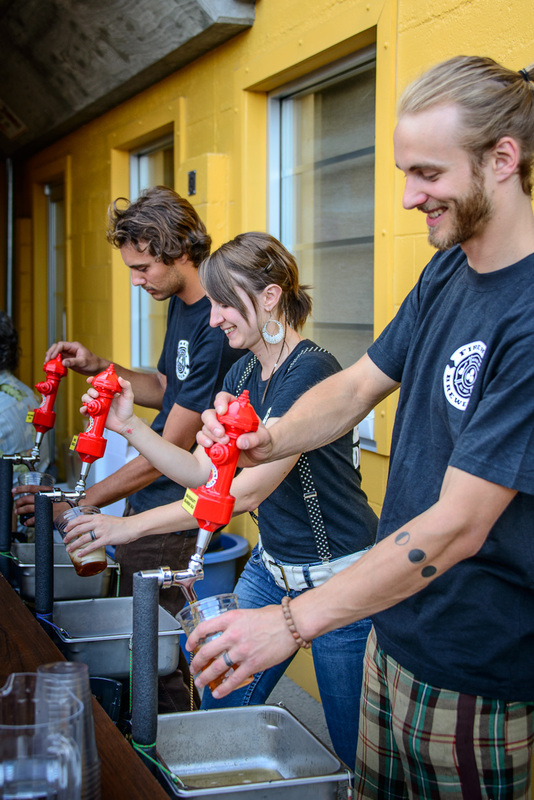 The Beer Shop & Social is open daily for tastings, tours, pints, socializing, live music, events, and retail sales. Firehall Brewery... rescuing maidens and men from bad beer since 2012.